Corporate Family days are a great way for employees and clients to relax and enjoy a day out with their families while bonding with their collogues in a casual environment. 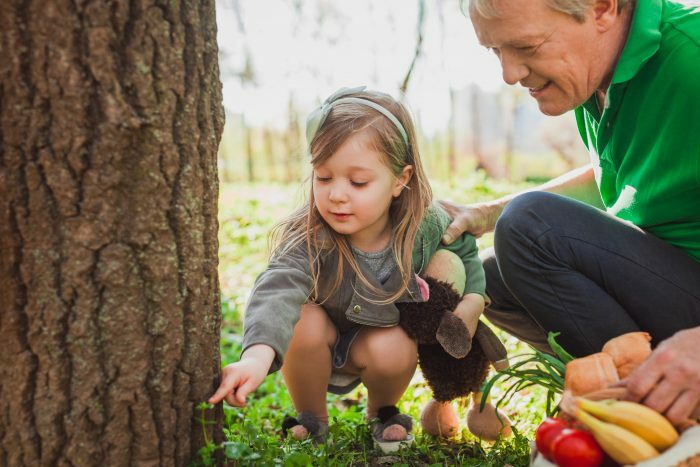 As one of Brisbane’s best corporate function venues, we’ve come up with a range of corporate family day ideas for your next event. 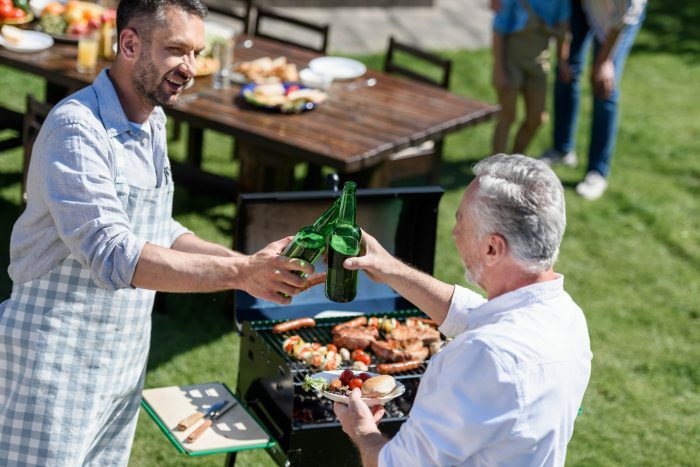 The best way to ensure everyone is happy when it comes to food at a corporate family day is by hosting a BBQ with multiple stations serving a variety of food. This way beef lovers can enjoy steaks and sausages, fish lovers can help themselves to deliciously barbequed prawn skewers, and the vegetarians can enjoy some cold salads and barbequed vegetables. Organised games are a great way to get people working together and communicating. A scavenger hunt gives participants a common goal and a way to initiate conversation. This will obviously require some preparation from the family day organisers but you’ll find it will be well worth your time. Make sure the scavenger hunt is challenging enough to be entertaining without making it too hard as you don’t want the game to drag on too long. Reward the winning team with a prize of some sort, and treat all participants to feast when the game ends. Put away the screens and get back to basics with some good old fashioned orienteering. This is a great sport for families as it involves team work, using navigation skills, and physical exercise. 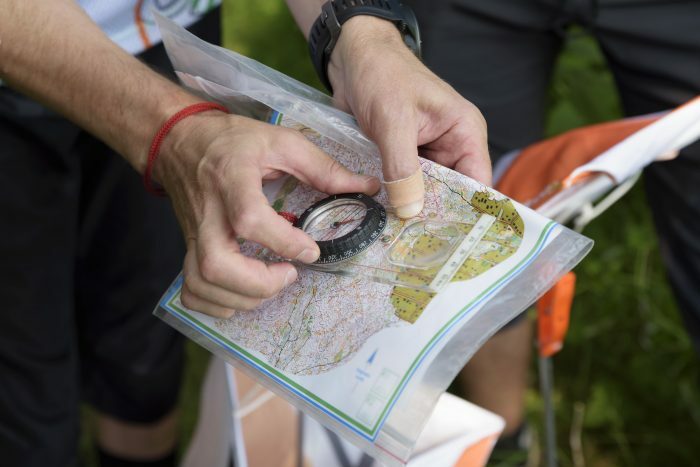 To conduct this activity you’ll need to find a space that is unfamiliar without being too difficult to navigate so that everyone gets to put their orienteering skills to the test without the possibility of anyone getting seriously lost. 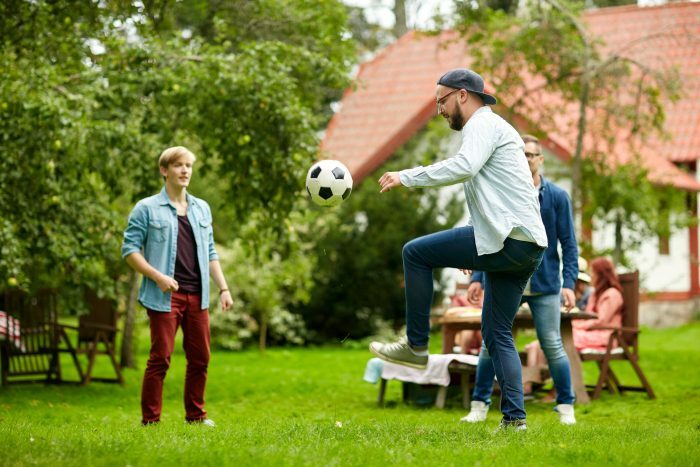 Remind employees to bring along some sports clothes to family day and organize a social game of five a side football. In order to provide the opportunity for people from different areas of the company to bond, try to split the teams with an even mix of people from each department. 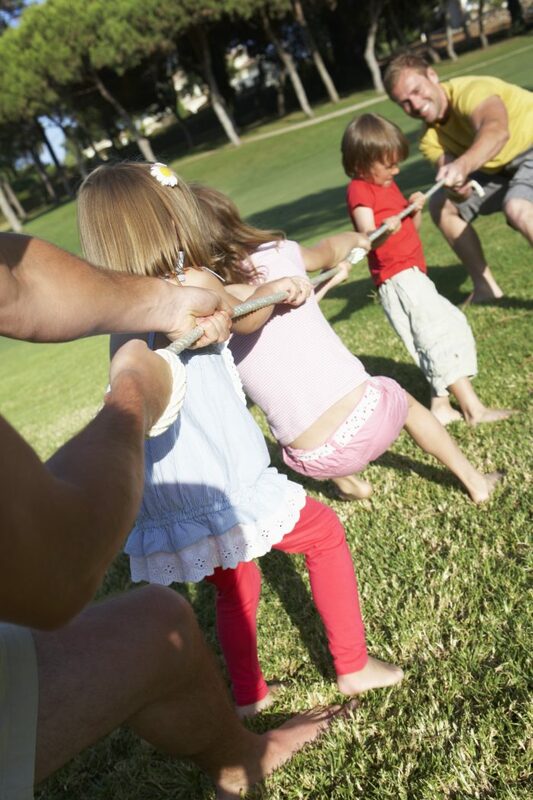 An oldie but a goldie, tug of war is one of the best games to play at a fun family day out. You might want to make a tournament out of it with teams taking turns to verse each other in a series of rounds or instead just play one big round with a representative from each department on either side. Try to include a little prize such as a trophy to celebrate the winning team.